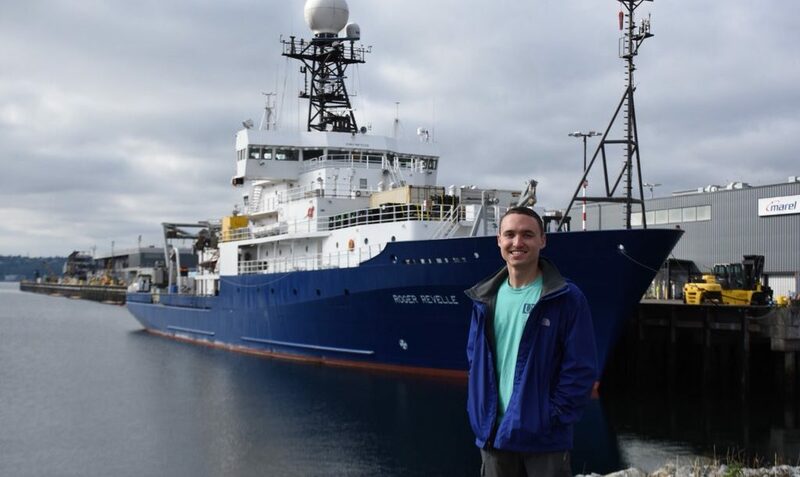 ST. PETERSBURG, FL – USFCMS graduate student Brent Summers is currently sailing on NSF funded US GEOTRACES GP15 out of Seattle, WA. Tim Conway’s lab at USFCMS will get water and aerosol samples from this cruise to learn about trace metal sources, sinks and cycling in the North Pacific Ocean. 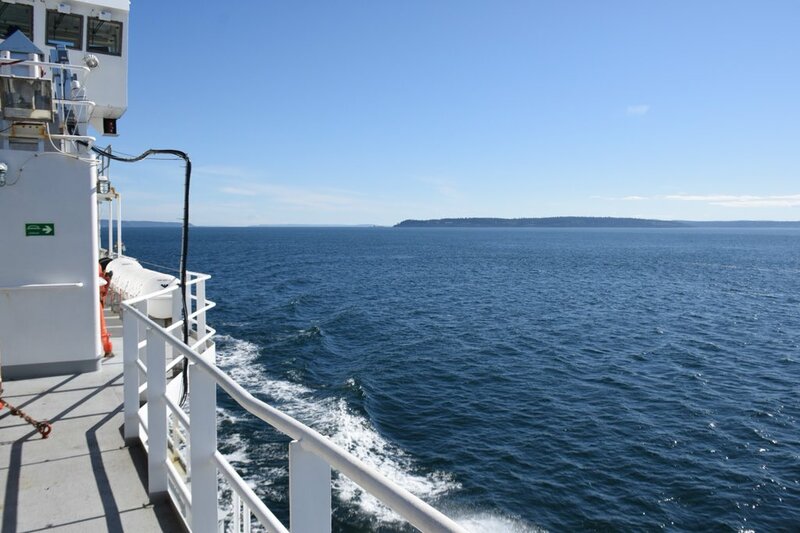 U.S. GEOTRACES GP15 cruise along the Pacific Ocean departs from September 18, 2018 to November 24, 2018.